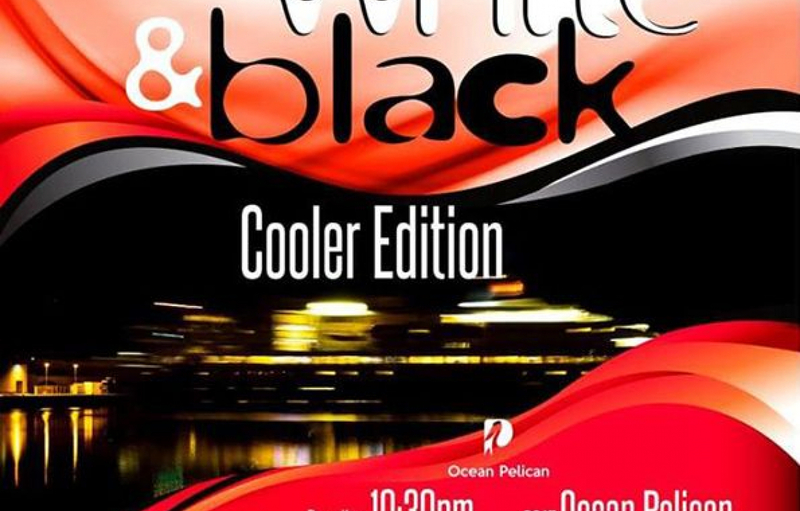 We moving with we OG fam ah lay lay lay lay lay! 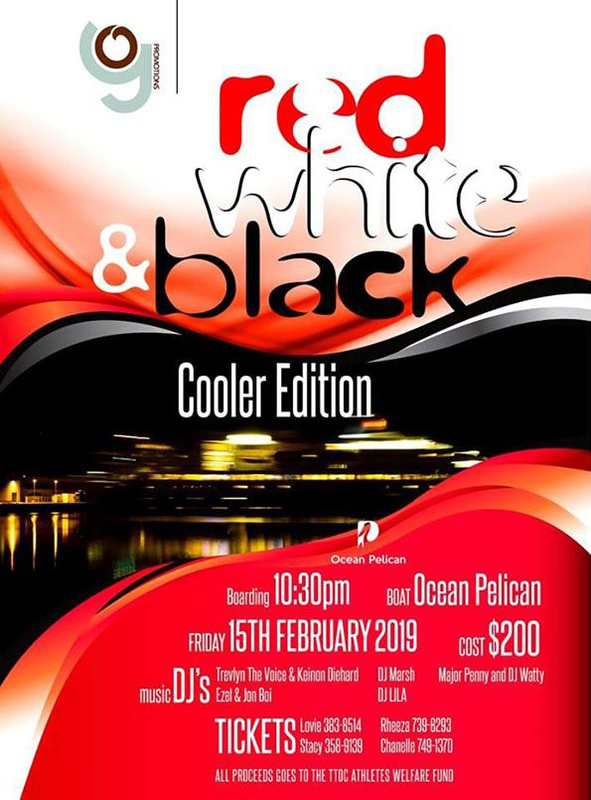 Feb 15th 2019 we jumping up together in the Red, White & Black Cooler Cruise on the Ocean Pelican. 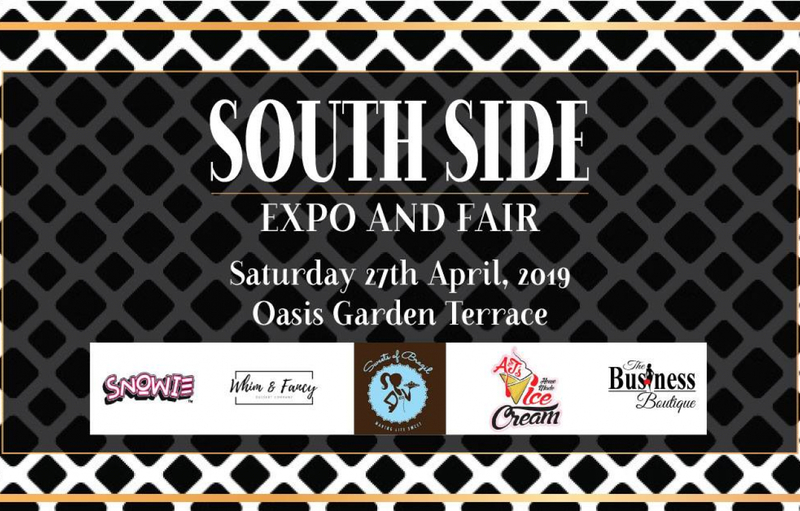 All proceeds go towards the @teamtto Athlete Welfare and Preparation fund.